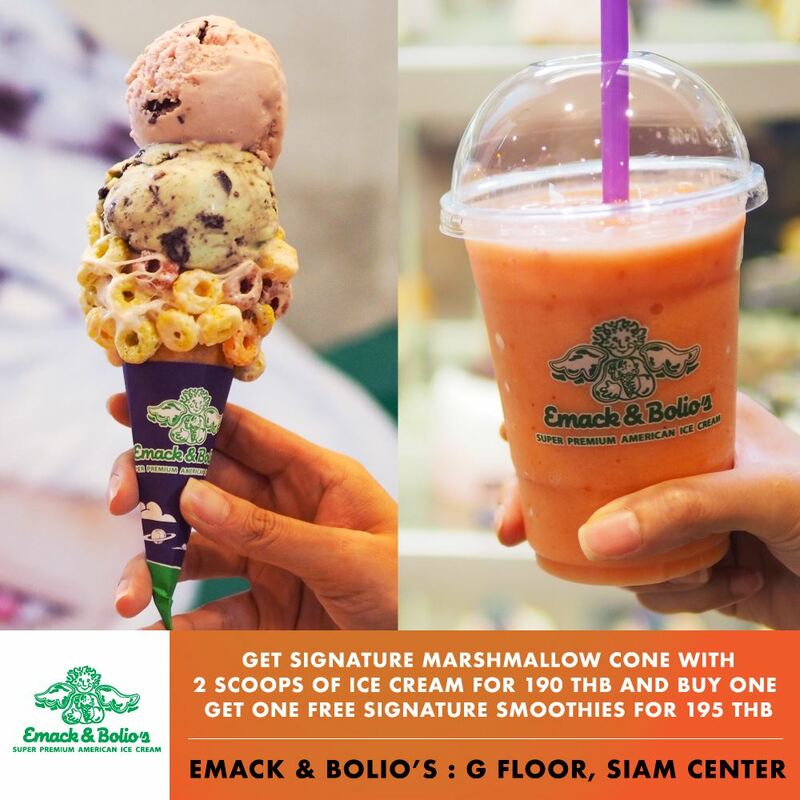 If you plan on visiting Bangkok, eating and shopping are two topics that should certainly be at the top of your priorities list. 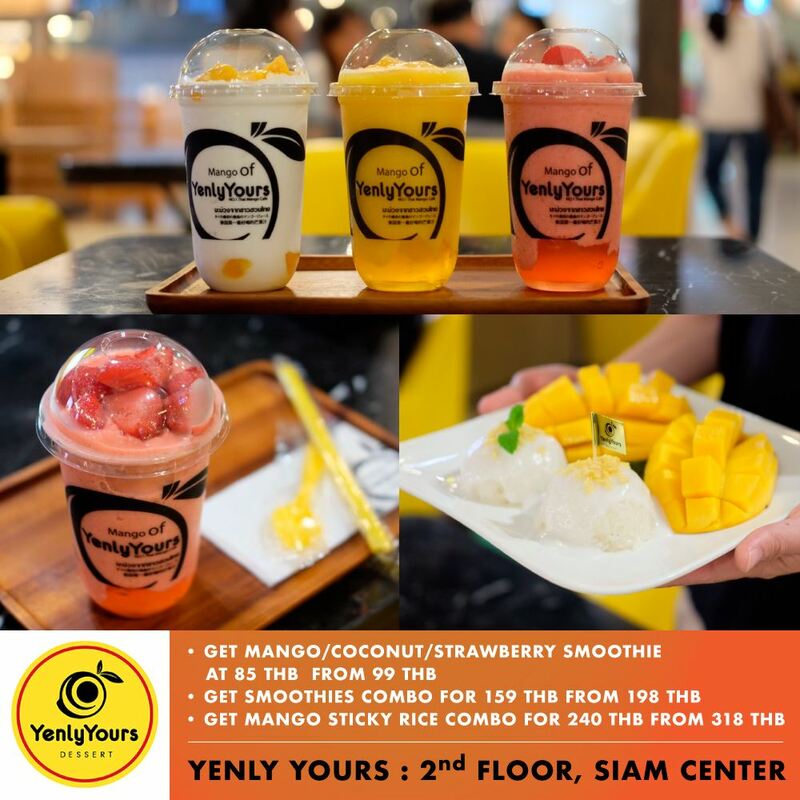 OneSiam, an alliance of shopping centers at the heart of the city, joins forces with KLOOK, a travel application, in order to make that experience more fulfilling and rewarding. 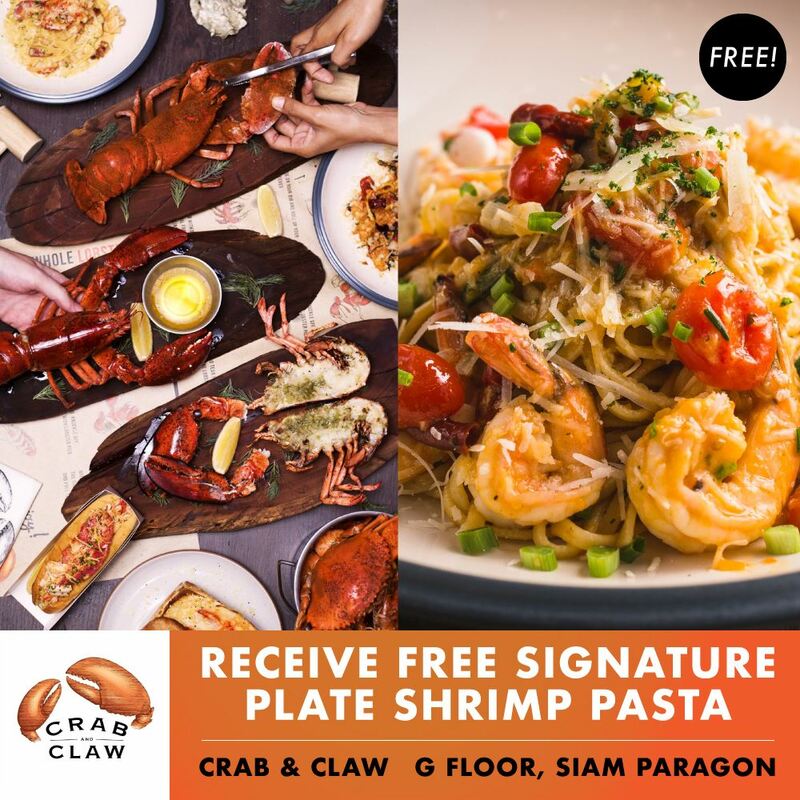 Simply present your receipt of 500 THB or more and you will receive a free SIAM Gift Card worth 100 THB that can be used for dining at the renowned restaurants throughout Siam Paragon, Siam Center and Siam Discovery. 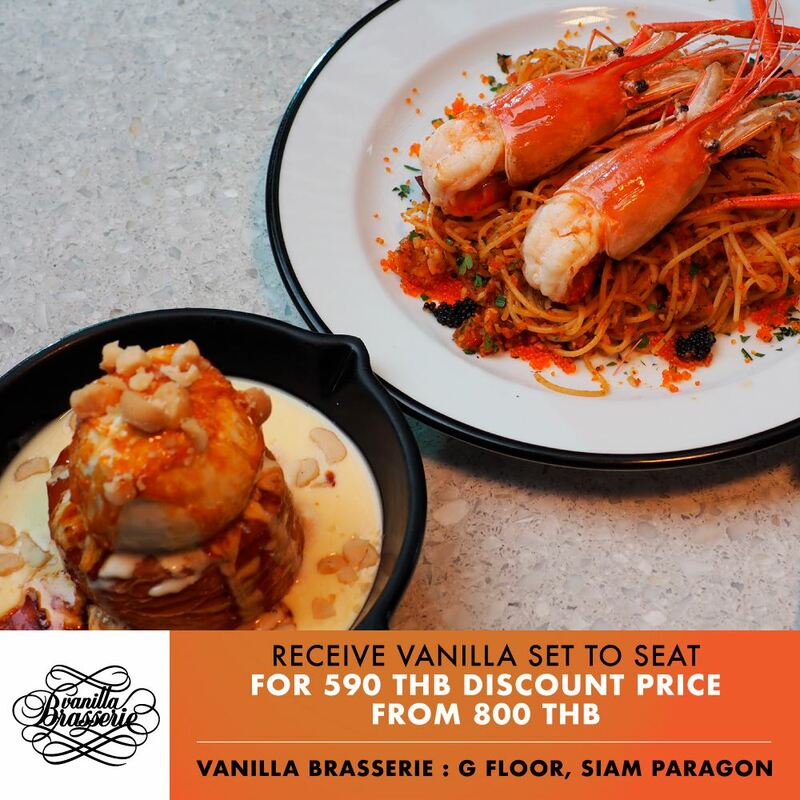 Also, you can also receive free exclusive menus from participating restaurants by booking through the KLOOK application. Hurry now, rewards are limited in quantity! 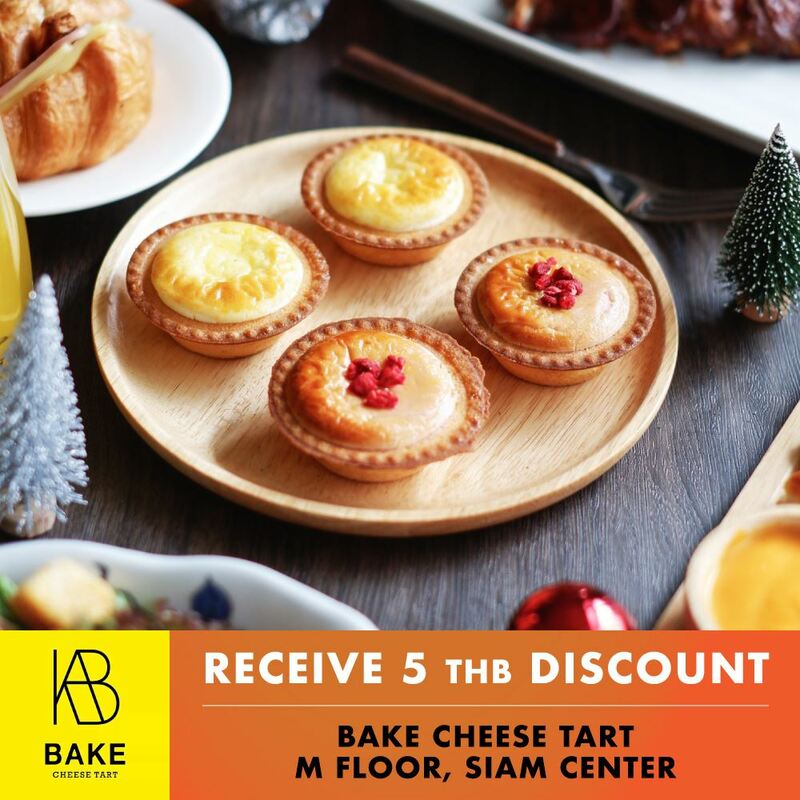 Bring your 500 THB receipt from any stores in Siam Paragon, Siam Center and Siam Discovery; including Sea Life Bangkok, Madame Tussauds and KidZania (except for Paragon Department Store and Gourmet Market) and present at the KLOOK Counter, M Fl, Siam Center in order to receive your SIAM Gift Card worth 100 THB. 1. Download the KLOOK application. 2. 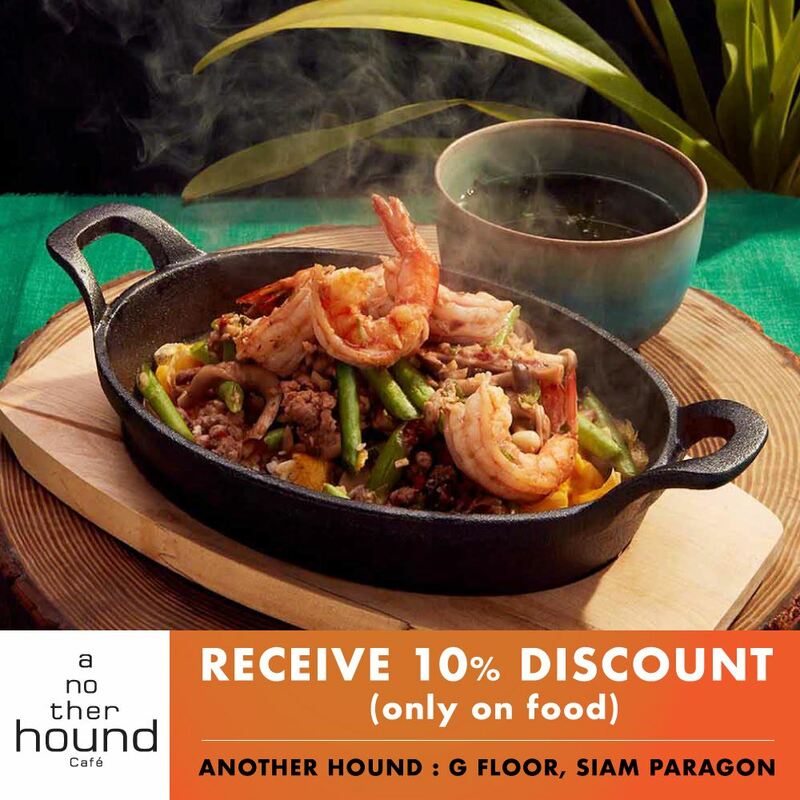 Click this link to see the coupons from participating restaurants. 3. 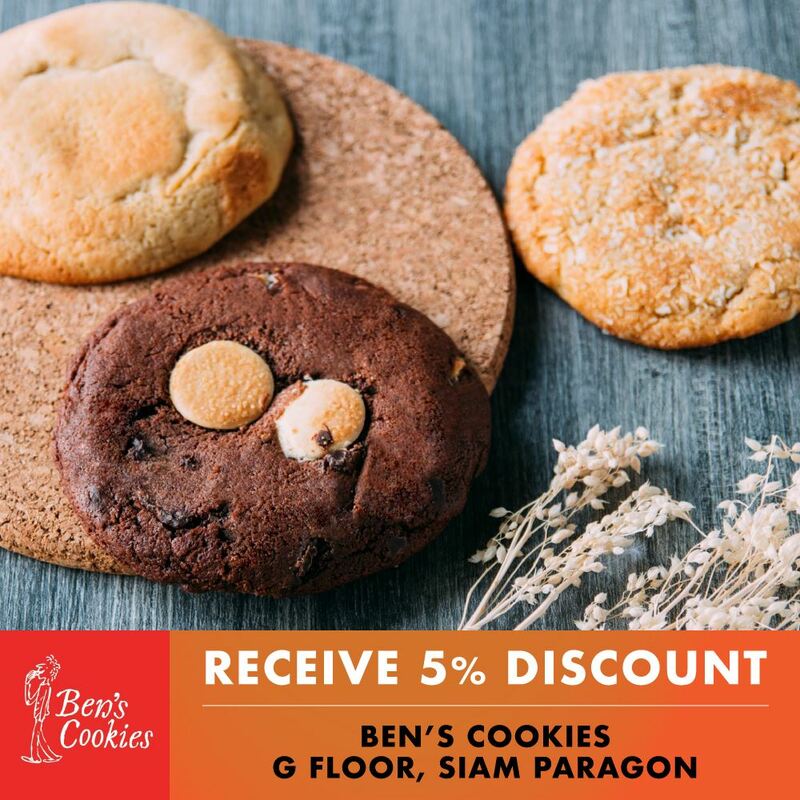 Click to select the coupons you would like to add to your basket. 4. 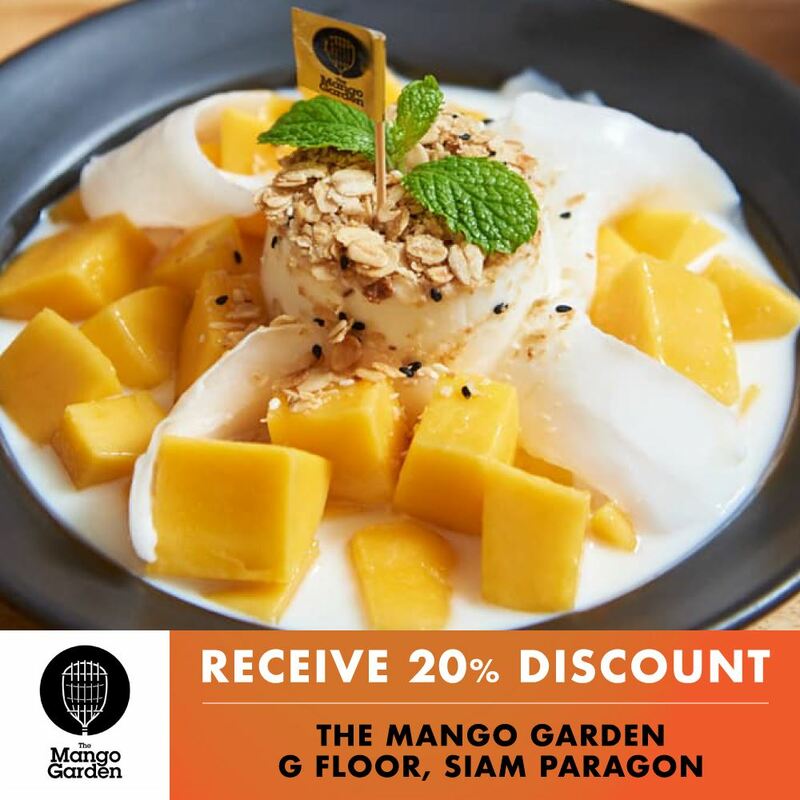 Once at the restaurant, present the coupon that you’ve selected to your basket using the KLOOK app in order to use for discount or to receive free exclusive menus immediately. 1. This privilege is reserved for international customers only. 3. 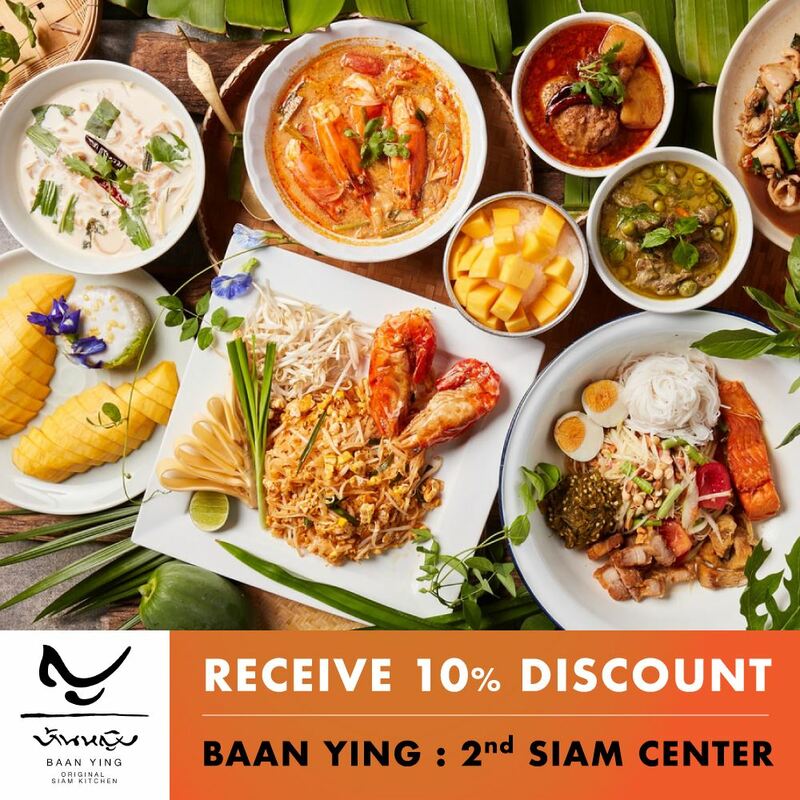 The 100 THB SIAM Gift Card is limited to 100 pieces. 4. The transaction for the receipt must be made on the same day of the redemption for the Gift Card. 5. Receipts brought in for redemption in this program cannot be used for redemption in other campaigns or programs. 6. 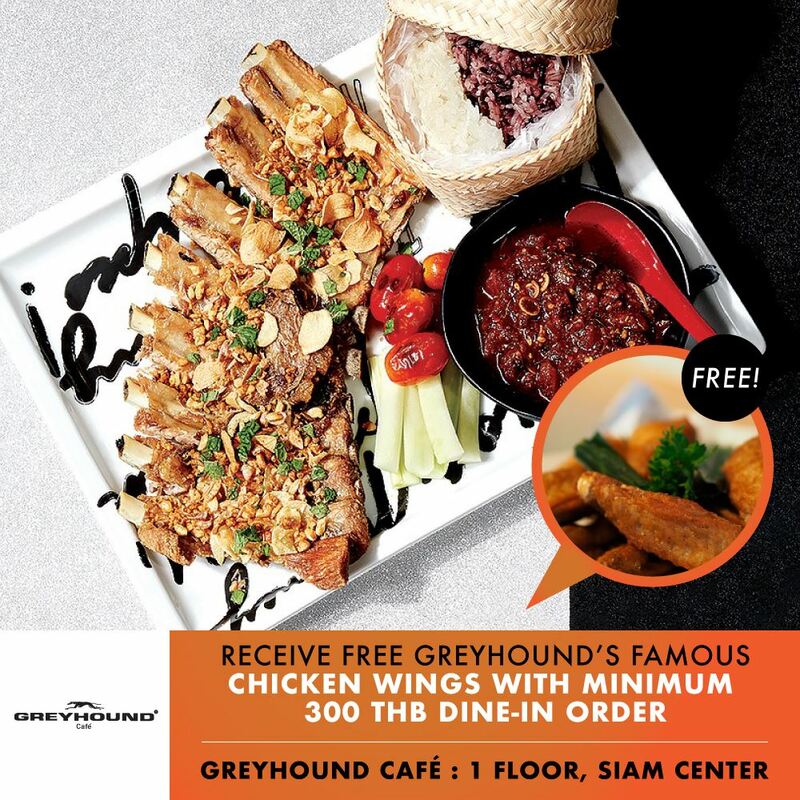 One person is only allowed one 100 THB Siam Gift Card.